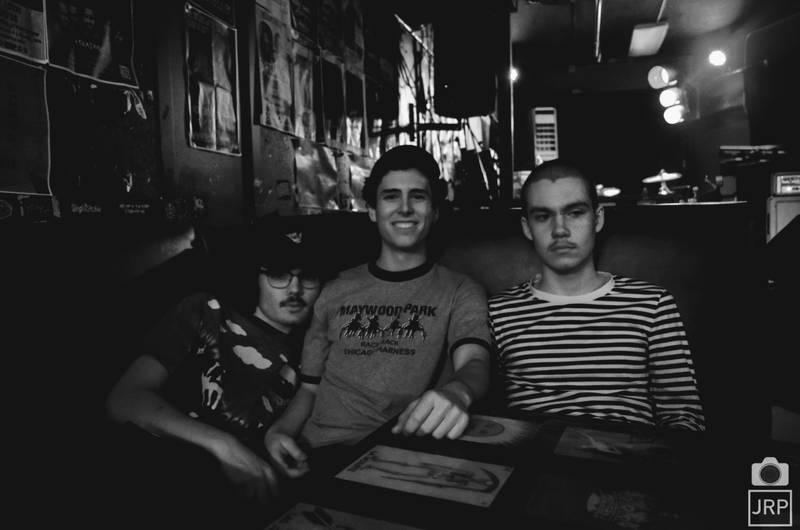 Let’s get real here, I honestly had no idea that old favorite Aloha were still making music together in 2016. 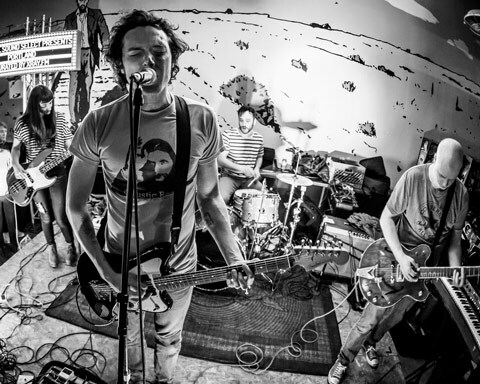 Last I’d heard they put out an album about 6 years ago and I hadn’t heard much noise from the group since. 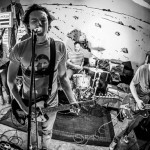 Apparently this is due to my lack of interest in reading other sites… So as news to me, here’s the latest single from the guys called “Don’t Wanna Win”. I’m really enjoying the hushed qualities and the incredibly tight instrumentation in this song. Cheers to making more great music together. 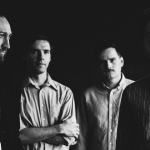 Aloha will dropLittle Windows Cut Right Throughon May 6th via Polyvinyl. After seeing American Football twice during Fun Fest, I’ve found myself much more open to the slow, melodic, emo style music from the late 90s and early 00’s. 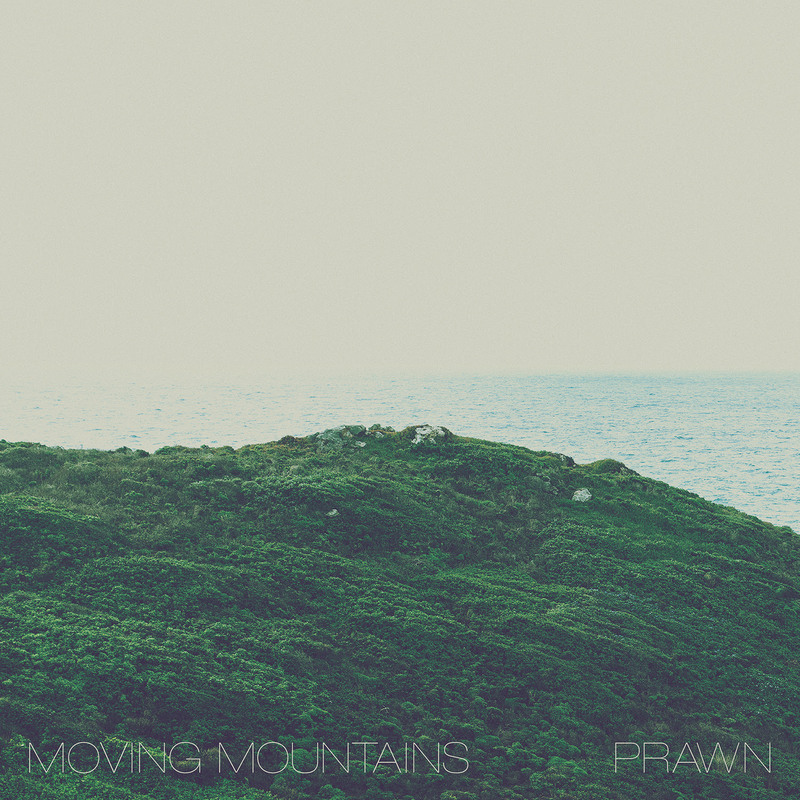 Today my need for throwback sounding emo comes our way from New Jersey based group Prawn with their new single “Seas”. 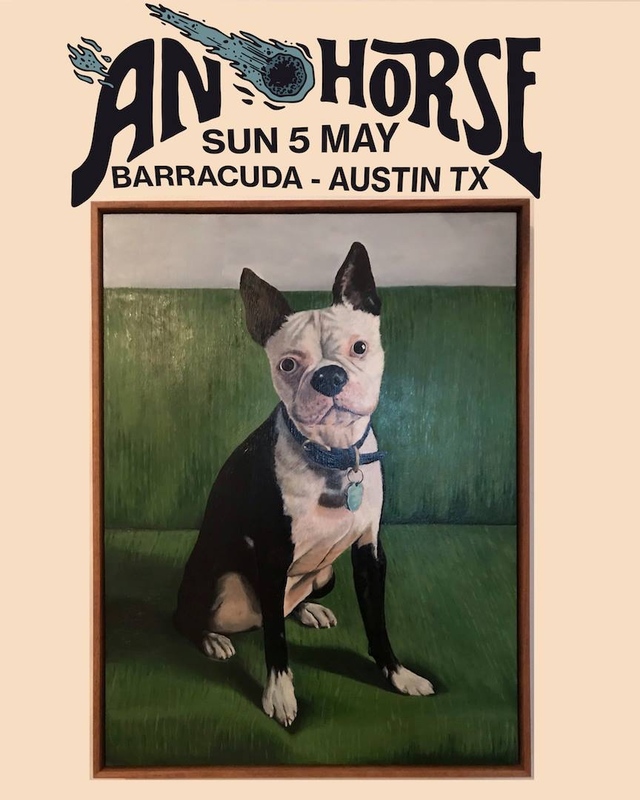 As I’ve clearly put forward already, this one is for fans of all your favorite groups from the Polyvinyl, Barsuk, Jade Tree, etc. era. 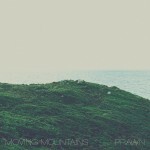 This sweet tune appears on a new split with New York’s own Moving Mountains due out November 17th on Triple Crown Records (pre-order). 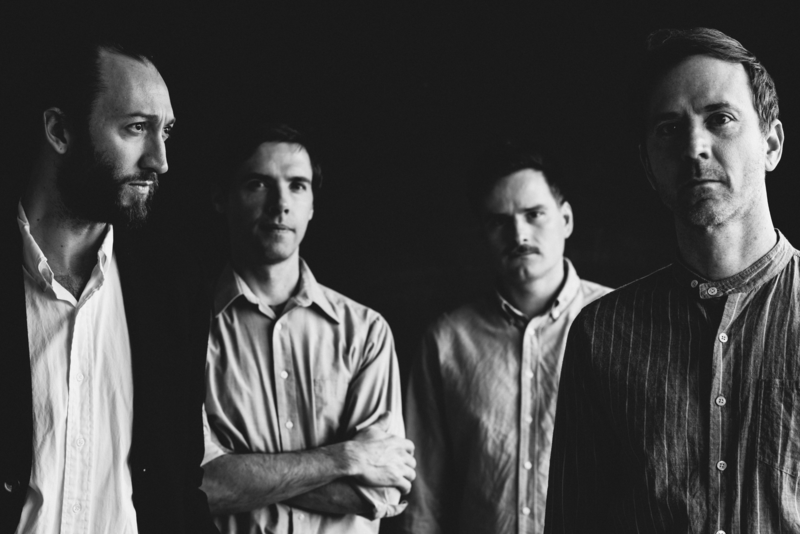 Helvetia is a group we’ve been talking about for years now and you have to know that we’ll be sharing their tunes when they come our way. 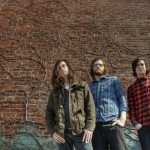 Today I’m pleased to share with you their latest single “A Dot Running for the Dust”. 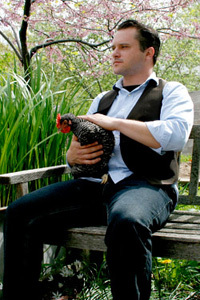 It’s an organ heavy, sort of throwback emo style, melodic tune. It’ll take you a few listens, but I’m sure you will find more and more to enjoy with each play. You can pick up Dromomania on October 2nd via Joyful Noise. 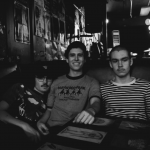 I can’t say I’m in a particularly throwback mood today, but for those who are, this new track from Buffalo based The Naturalists is certainly for you. Yes this song, “What Puts You to Sleep”, is a great sort of emo style throwback jam full of emotion and a powerful rocker sound. Those guitars are pretty damn badass as well. New album, Home Honey I’m Hi, is due out July 28th. 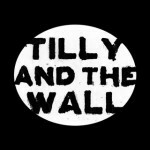 Tilly and the Wall have released a new song and accompanying video off their new album o due out June 17th. The song is called “Pot Kettle Black”. Check out the “Pot Kettle Black” video on Sterogum’s website. Also, don’t miss the band passing through Austin on July 17th at everyone’s favorite venue Emos. 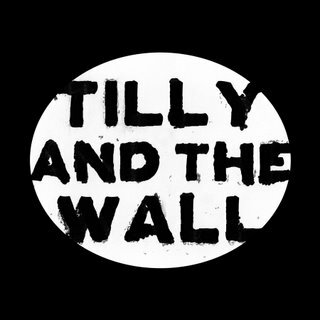 Pick up your tickets for Tilly and the Wall at Emo’s before it sells out!